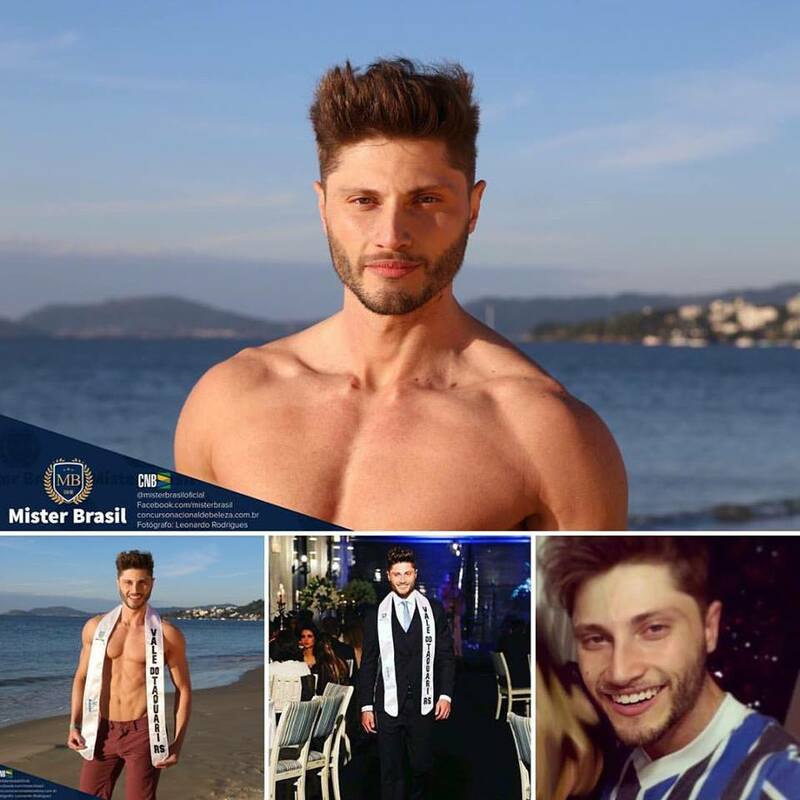 André Felipe Grassi Capalonga will represent Fernando de Noronha in Manhunt International 2016 to be held from 23rd October-30th October 2016 in Shenzhen, China. 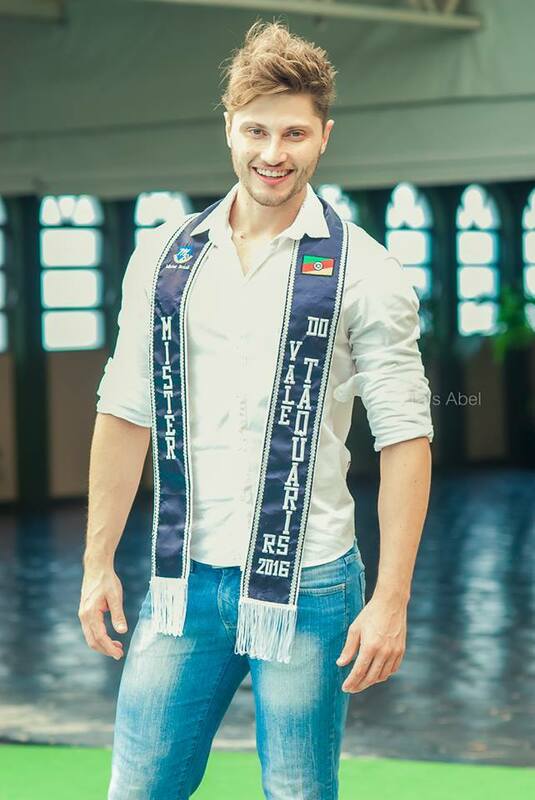 He is 28 years old, stands 6’2″-tall and is a dentist. 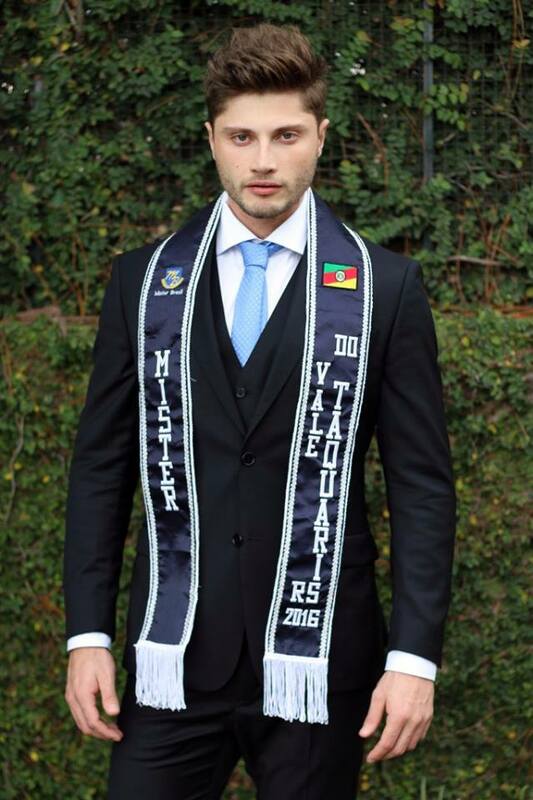 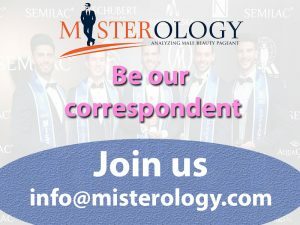 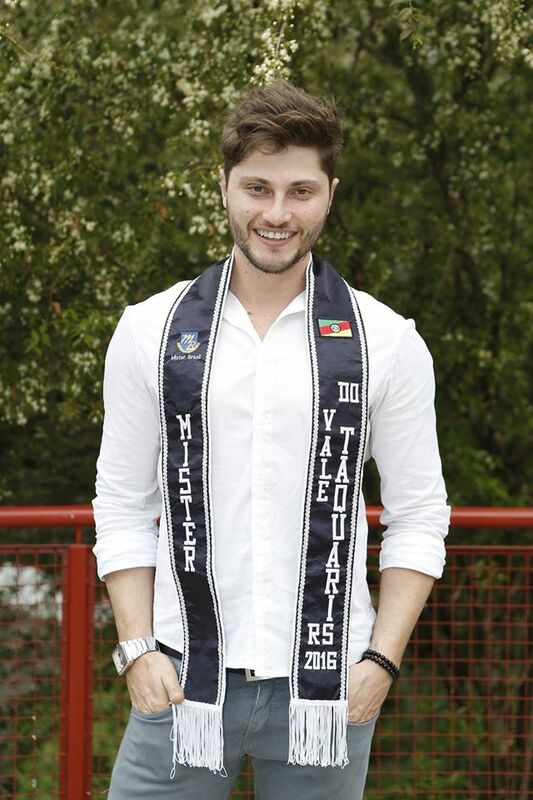 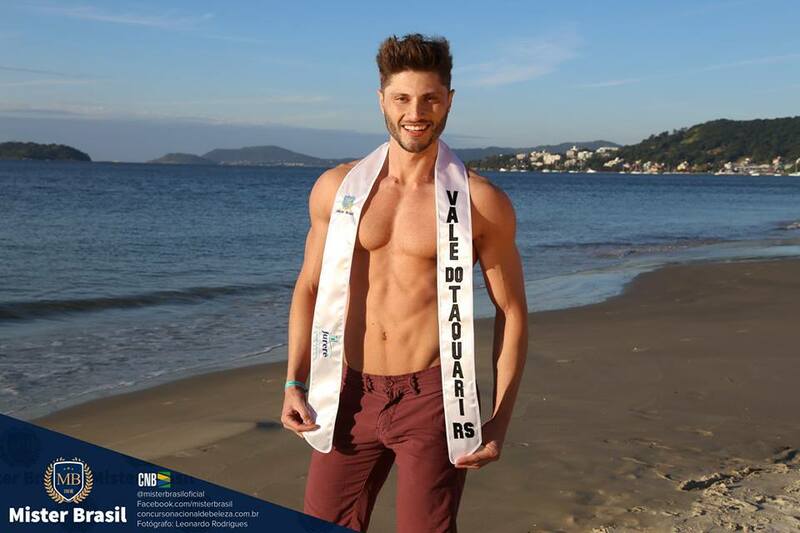 He represented Vale do Taquari in Mister Brasil 2016 and ended 9th place overall. 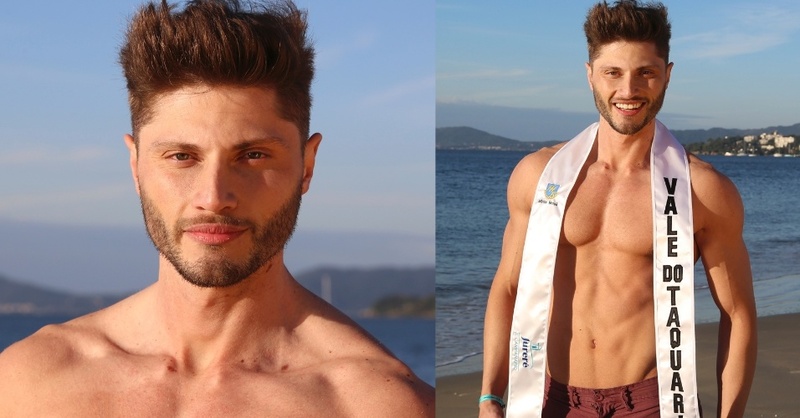 Fernando de Noronha – State of Pernambuco, Brazil is an archipelago composed of 21 islands and islets in the Atlantic ocean offshore from the Brazilian coast.